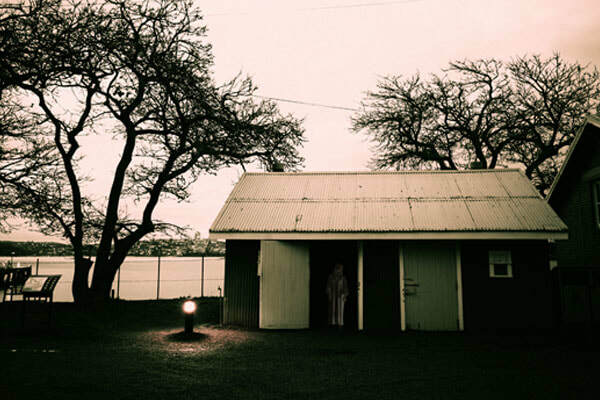 Tread the path of Haunted Souls..
Sydney's Quarantine Station on North Head is one of Australia's most haunted sites! 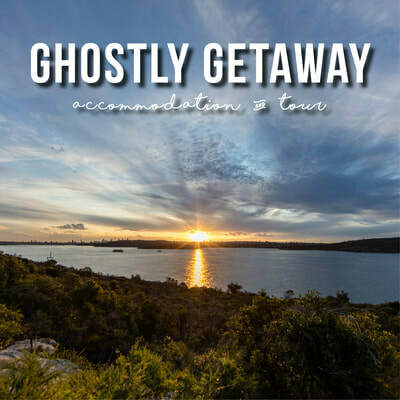 Sydney’s former Quarantine Station on North Head is reputed to be one of Australia’s most haunted sites, with stories of ghosts and paranormal occurrences entwined throughout its history. Ghost tours have operated here since the early 1990s. Sceptic, believer, family, friends or corporate groups - we have a tour for you! Our tours are available to book online or in person at the Visitor Centre. ​H8773-CR5@accor.com and a member of the Q Station Tour team will be in contact as soon as possible within working hours. 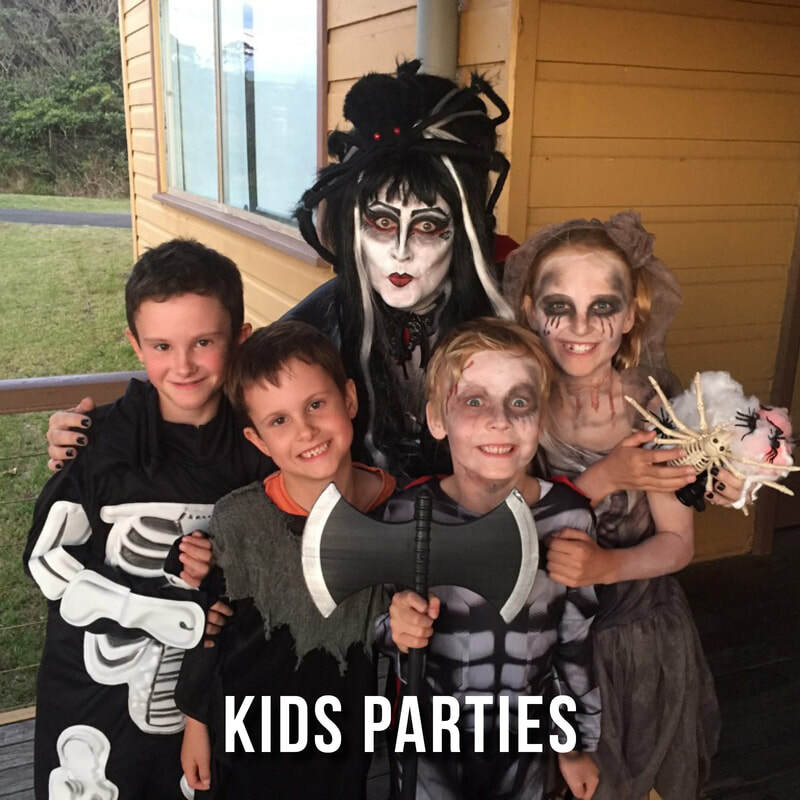 ​Under 18s must be accompanied by an adult. Price: $49 adult / $44 concession weekdays. $55 adult / $49 concession Saturday nights. A personal emersion into the spiritual energy of the Quarantine Station site. 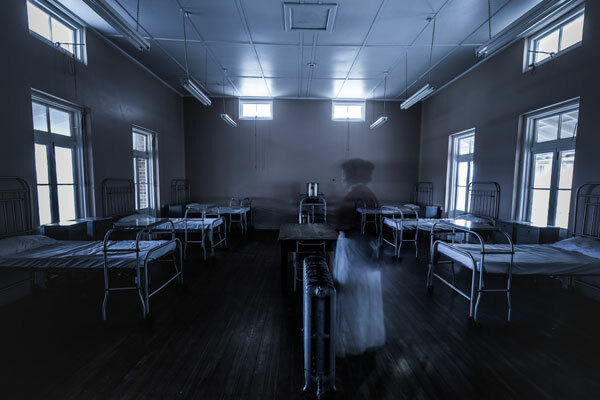 This tour is not anchored in history or typical ghost lore, but rather it takes a unique path through stories of the darker side of quarantine as told by psychics and mediums. Experiments are conducted to encourage paranormal activity and reveal underlying truths. The Q Station Sleepover is back, now better than ever! New equipment, new experiences and different areas to investigate. Evocative and enthralling; investigate the paranormal mysteries of Quarantine in our new Spirit Searching Sleepover. After your tour concludes in the early hours, your bed for the night may not provide the restful sleep you hoped! 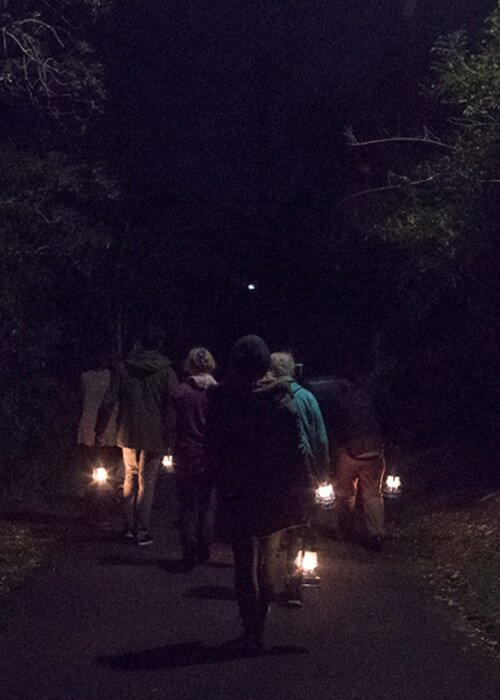 Whether it’s a family occasion, school excursion, social or corporate group, or a night out with friends, there is a Q Station ghost tour to suit you! All of our publicly scheduled tours are available for private group bookings. Minimum and maximum numbers do apply and are dependent on tour type and guide availability. Please enquire through Tour Reservations for pricing and availability. In addition to all of the above experiences we also offer the following which are bookable by groups only. Many people don’t believe in ghosts but still wish to experience this historic site after dark. 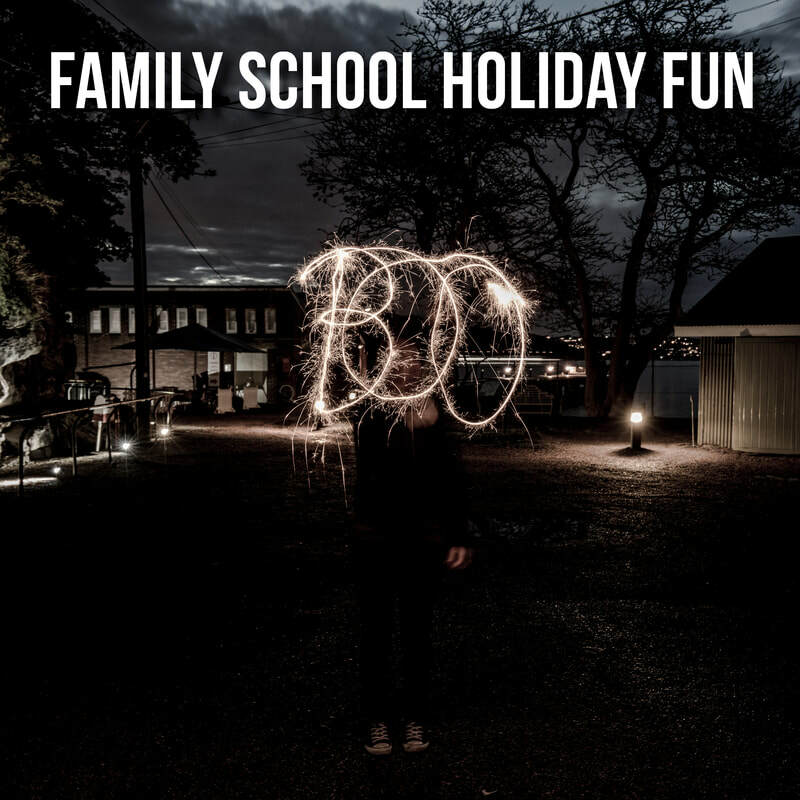 This 90 minute tour includes only a brief history and then lots of terrifying tales designed to keep you on your toes and ensure that you’ll sleep with one eye open that night! Why do I have to arrive 30 minutes ahead of the tour start time? Q Station is a large site. Unless otherwise arranged all tours start at the Visitor Centre on Quarantine Wharf which is at a distance from the parking area. We have a courtesy shuttle bus which connects the two areas however you must allow time for this transfer to happen. If you wish to walk it will take about 15 minutes. It’s raining, will you cancel the tour? No, our tour runs in all weather conditions so always expect your tour to go ahead. Tours are conducted both inside and outside buildings, so bring a raincoat or umbrella and soak up the atmosphere! Q Station is built on a hillside. Our 2 hour plus tours take a route of approximately 1.5 kms. You will be on your feet for the entirety of the tour, there are inclines, declines and rough footpaths along the way. A moderate degree of fitness and mobility is required to complete these tours. Because of its position within a national park and the former industrial nature of the site, comfortable enclosed toe shoes should be worn for all tours or activities. The only tour recommended for those with limited mobility is the Quarantine Wander history tour. This is based within the wharf and hospital precincts. All other tours include a walk of 1.5-2 km and include steps, rough ground and ramps. Can I film or take photographs during the tour? Still photography is possible at certain times of the tour. 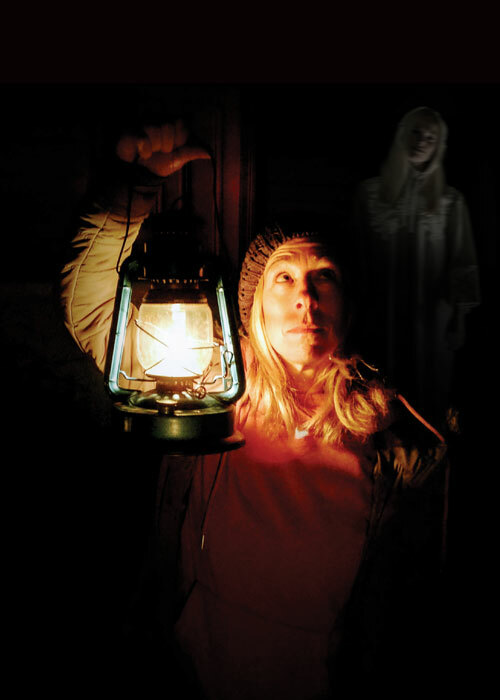 Your tour guide will inform you when so that we can maintain a ghostly atmosphere for the majority of the tour. No filming or audio is allowed on the tour. All film or media enquiries should be directed to Tour reservations. Q Station is a non smoking site. There are designated smoking areas but these are only available prior to and after the tour. No smoking is permitted during the tour. No cancellation or transfers are permitted within 48 hours of the scheduled tour. Prior to this refunds attract a 10% administration cost, however transfers to an alternate available date are possible at no charge. Please email tour reservations for assistance. Private group tours require a minimum of 7 days for refunds or cancellations. No. All of our scheduled tours require payment at time of booking. This can be via our website or over the phone with a credit card. Cash will be accepted at the Visitor Centre on the day of the tour only if there is still availability on the tour. Pick your tour and bring your group. Contact tour reservations for further information on group size, availability and payment methods.